I eat blueberries (from the frozen box) on a daily basis. Usually with Greek yoghurt or in the form of a smoothie. Blueberries are cancer-fighting super-foods and can even improve memory! Today, I baked some blueberry muffins. They have a lovely, fluffy and moist texture. I think it is due to the creaminess of the Greek yoghurt! I used half whole wheat flour and half purpose flour. So you can say, it's kind-of-healthy. So delicious, I had about three when they came out of the oven. I have been on the Greek yoghurt kick lately. I prefer it to normal yoghurt. It is so creamy and hey, it has more protein than normal yoghurt! 2. Peanut butter, bananas and strawberries combo. Here you have wholemeal toast, with some smooth peanut butter spread topped with bananas and strawberries. Not that I didn't like it before, but I have a real obsession with peanut butter right now. My dad was telling my mum not to buy so much because I'm eating too much and it's not good for you.. Truth is, I've been using a lot of peanut butter for my baking. I bake for my friends (so I can fatten them instead of me). But now, I've actually started eating it on toast and also by its own (occasionally). But did you know, peanut butter is good for you, in moderation. I don't know whether it is an Asian thing, but I hear constantly from my parents and Asian friends that their parents don't buy peanut butter because it's bad. BUT IT CONTAINS PROTEIN AND MONO-UNSATURATED FATS, the good kinds of fats that can lower the risk of heart disease and type 2 diabetes. Same with avocados. People used to think "Oh avocado, lots of fats and high in calories" , but they contain good kinds of fats! I'm planning to make avocado pasta one of these days. I do love a creamy pasta. I went to the Royal Melbourne show with my friends, and I bought one of these.I bought the bubblegum flavour (right). These are called Dippin' dots and they are made by freezing some ice cream with liquid nitrogen. They're super cold, and they're quite fun if you ask me. My mum has been busy in the kitchen, baking batch after batch of mooncakes! She has been selling this to friends. It's for charity, and she did this last year as well. 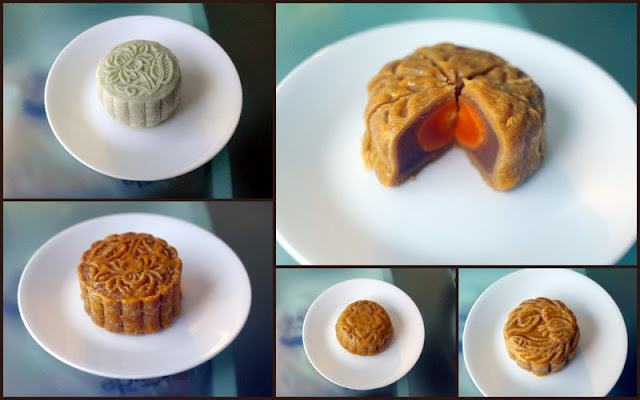 You would not believe how many left over mooncakes were sitting in our containers last year... I'm not really a mooncake fan, so I don't eat them. My favourite time of the year is just a shy 3 months away. This festive season includes Michael Buble's Christmas album, stuffing myself with food such as pudding and shortbread, Home Alone, presents, Santa hats, decorations! The only thing I wish for is snow. I've always fantasised of having a white Christmas in New York. 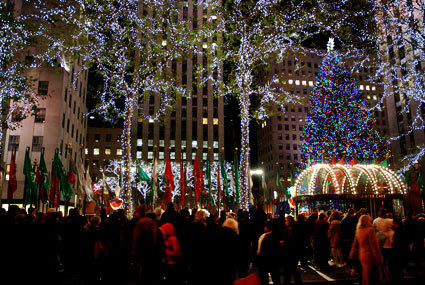 I've seen the pictures; Rockefeller centre and Central Park, the atmosphere there just seems lovely. Nostalgia: A bittersweet longing for things, persons, or situations of the past. 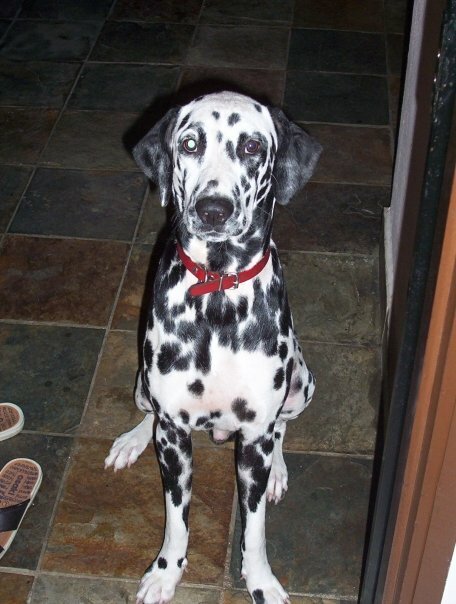 Damien was the only dog I ever had. My sisters have had other dogs before, but Damien, oh Damien. 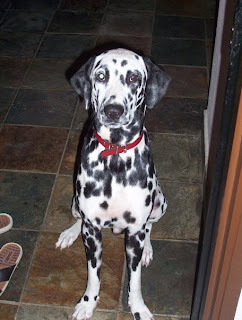 He was a mischievous, disobedient and playful dalmatian. Such a handsome dog, but he died a month after we moved to Melbourne. Being 7 years old. Or frankly, just being a kid. Being a teenager is so overrated. My friends in KL. 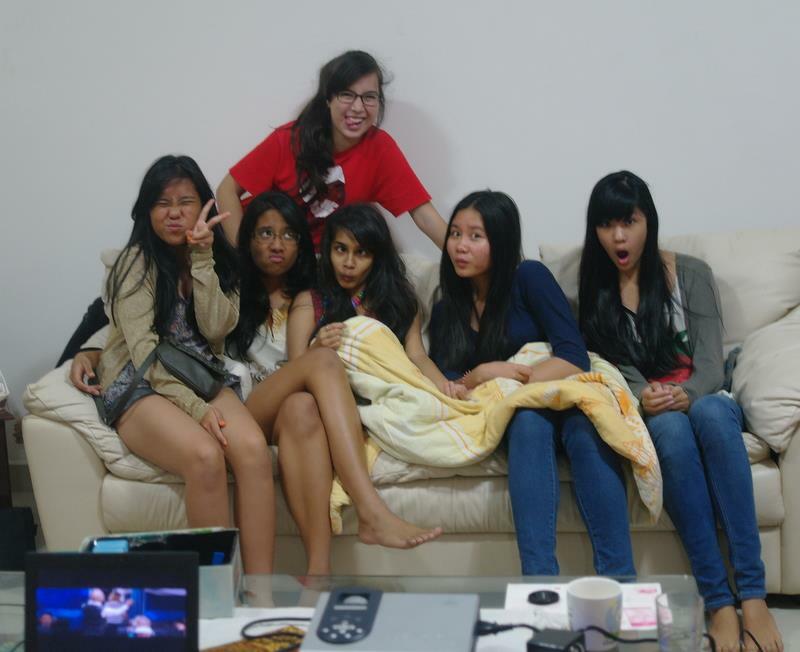 My summers spent in Malaysia have been unforgettable because of them. They never fail to make me smile, and are seriously hilarious! I have fond memories of my old house in Malaysia. 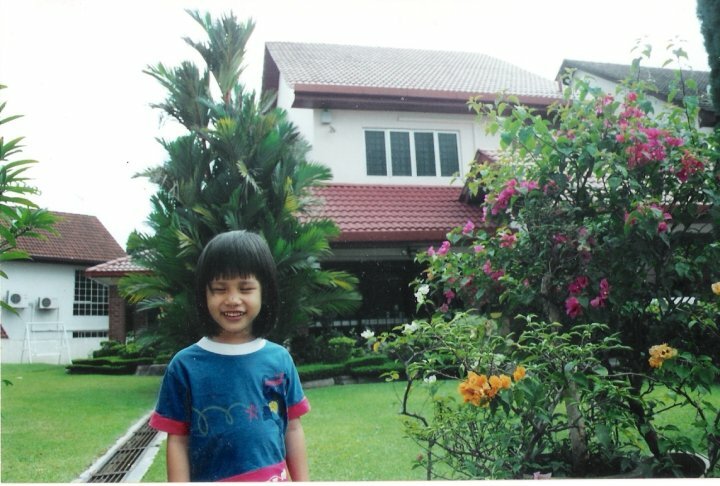 I'd play around the garden, talk to neighbours from the house behind, swing on our old, rusty swing set. My family would host pot lucks where I'd play hide and seek with kids my age. And of course I had to post a picture of food! But I do miss cupcakes. I only make them on special occasions because otherwise, no one will eat them (unless if I bring to school for my friends, but that's a hassle). I like the colours on these. 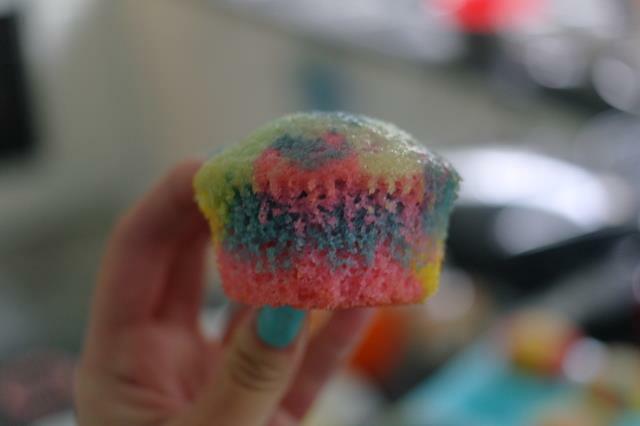 It was my first time baking rainbow cupcakes. I baked these with my best friend. Take two at The Black Toro! Yii-May was kind enough to take us to dinner at The Black Toro again, and I was like yayayayayaya! My dad and Yii-Vern didn't go last time, so it was their first time. Instead of getting the $45 set per person (because it's just TOO much. In my opinion anyway. But you get a good taste of pretty much everything), we ordered some poco plates (small plates) and two mains. OH AND WE GOT DESSERT! So the oyster actually has like some lime and TEQUILA, which I am not exactly supposed to drink at this age, but hey, it was only a small amount. As long as I'm not drunk lol. Wagyu rump. Some people may think that this is too raw, but I like it! Baby chicken! The sauce with it was SO delicious, and the chicken was so soft and yummy. My mum had grilled corn. Pulled pork tacos. Very nice. We also ordered some triple cooked potatoes with paprika salt and garlic aioli. I don't think the picture is worthy enough of posting because my hand shook and well, to be honest, a bowl of potatoes with some sauce doesn't look that great on picture... But let me tell you, the taste was wowers. I was like okay, potatoes. But no, it's been boiled, roasted and fried. With some really nice sauce, and extremely crunchy. AND since we weren't too full, we ordered two desserts. 3 words; to die for. The pictures aren't that great, but they're decent I guess. I didn't have much time taking these pictures, my sisters were telling me to hurry up because the dessert just looked so great! De-constructed peanut butter cheesecake with honeycomb and chocolate sorbet. I love peanut butter. I love cheesecake. Bang those two together, wow. And the honey comb is very crunchy and adds texture to your palette. It doesn't look like cheesecake, hence the name ('de-constructed peanut butter cheesecake'), which was funny because my dad was all like "CHEESECAKE? How come like that wan?" He also did not know what a brownie was until today. Or maybe he just didn't know the name for it. Chocolate brownie with vanilla ice cream and caramel popcorn. 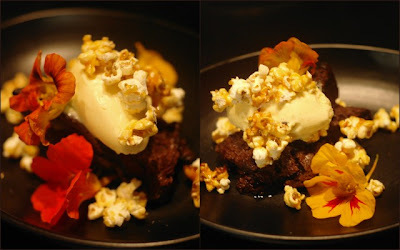 The popcorn was sensational and well, brownies are always good, especially with vanilla ice cream. So after my second visit, what do I have to say? Simply, wow. Get the set if you want a taste of everything, but you may be a little bit too full. What we ordered today was just nice since we had room for dessert. Oh note about dessert, do not miss dessert. I have yet to try their creme catalan and perhaps mandarin sorbet? The peanut butter cheesecake is a must must. And my favourite sides are the pulled pork tacos, wagyu beef sliders and the triple cooked potatoes. Next time, I want to try their other sides like the zucchini and corn fritters! It's a Wednesday, a day off from school due to the teacher's strike, and the weather is going wild. Blustering winds, powerful enough to topple bins over. Yesterday's weather was the perfect spring weather. Breeze, with sunshine. Today, well, let's just say that Melbourne can unexpectedly change at any time. Today, I wanted to bake something warm and nutritional, yet tasteful. I didn't want to bake anything with too much sugar. I baked a batch of double chocolate peanut butter cookies over the weekend..They tasted so fudgey and yummy, and I just could not resist. And it had lots and lots of chocolate in it. But anyway, the healthy solution: banana, dark chocolate, strawberry and walnut bread. One might say (for example, my mother) 'strawberries don't go with banana'. But have they ever tried that combination in the form of banana bread? No. * Update: I changed the picture because I recently just made a new batch and the pictures look MUCH better. Though the top is a little strange, I guess I put a little bit too much baking powder. I found this recipe online, at 'No sugar sweet life'. I have slightly adapted it, reducing sugar and adding walnuts and chocolate. This is somewhat similar with the banana bread you'd see in a bakery, or even in my school's cafeteria, which is delicious but I know it has actually a mound of sugar in it. This recipe uses wholemeal/whole-wheat flour, so it keeps you more filled. It's very moist and not too sweet at all, so even the non-sweet tooth people will enjoy it! I have to admit, the pictures doesn't do the justice of making it look scrumptiously delicious, but looks can be deceiving. I have eaten 2 slices,tastes like a slice of heaven. And it's healthy. Could this get any better? My dad is my role model, he is so inspiring. He can be scary at times, especially when I don't get a maths problem right, but I still love him no matter what! Some of my friends think he's funny, which I think my whole family can agree on. 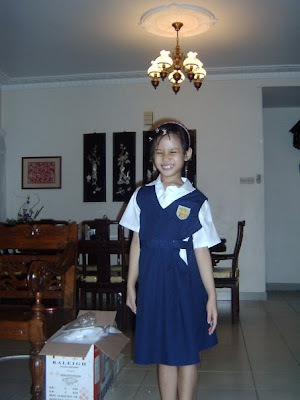 Once, at my piano lesson, he started practising his golf swings outside, and my piano teacher and I could see. She found it very amusing!Anyway, I wouldn't have gone across the world at such a young age if I didn't have him. So, this morning, I made him breakfast! Soft boiled egg, banana waffles with ice cream and maple syrup, his normal white coffee, an orange and kiwi fruit. 1. The countryside here is so boring and dull (unlike Europe). All you see is dead grass and cows. 2. Every town seems to be the same (unlike the U.S), not to mention, it is COSTLY. 3. The number of hours it takes to get there, is ridiculous! From Melb to Sydney is 9 hours, then from Sydney to the Gold Coast is TWELVE HOURS. The third time I visited with my whole fam (except for my oldest sister), was last year in July. Gold Coast in Queensland is the perfect place for a relaxing beach holiday (I have yet to visit Hawaii though hehe) , the weather is always sunny. Queensland in general is really tropical. That's where our mangoes and bananas come from. However, in 2010-2011, there were terrible floods, which led to almost a year of limited supply of bananas, which meant sky-rocketed prices. If you were the kid who brought a banana to school earlier last year, everyone would go "You're so rich!" 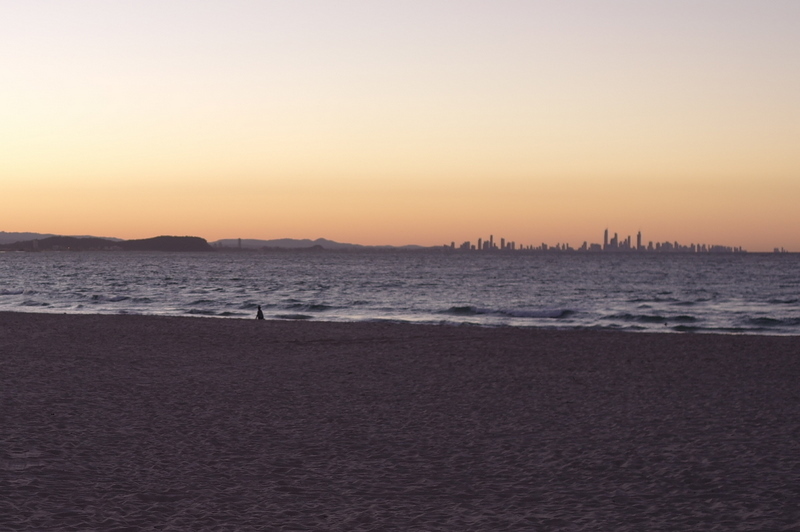 We stayed at an apartment in Coolangatta. 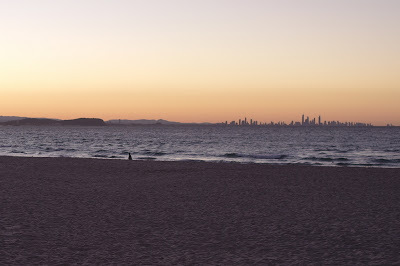 From the beach in Coolangatta, you can see the otherside, which is Surfer's Paradise. It's about 25 km away. For the week, we ate, slept, visited family friends, cook (my mum made minestrone soup and pancakes during our time there!) and shopped at a factory outlet which strangely reminded me of Desert hills.